Boxing has been around for generations and generations and through the years, a large number of different men have held championships and been named the “best boxer” of an era. 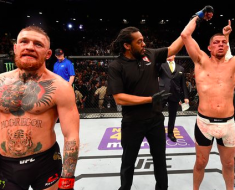 And while some of these guys like Muhammed Ali, Mike Tyson and Floyd Mayweather are always mentioned as some of the best, there are also a couple of highly talented guys that simply aren’t spoken about as much as their talent and resume deserves. While both of the Klitschko brothers are fairly underrated, Vitali definitely gets less attention. 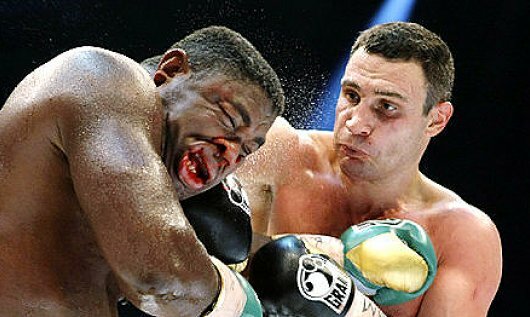 And while Wladimir gets more attention and praise, I believe Vitali is actually the better boxer. He is extremely aggressive in the ring and only has two losses in his career, one by cuts and one due to an injury. 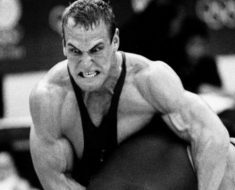 He has one of the best percentages of stoppages in heavyweight history with 41 knockouts in 45 wins, and should be seen as one of the best of all time, but is barely talked about. Holmes should be mentioned and praised more than he is, simply because he competed in three different generations of boxing and was able to remain relevant throughout his entire career. His jab is probably the best of all time and is one of the most technical boxers out there. 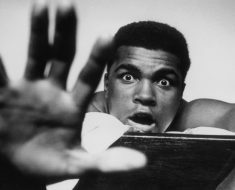 Unfortunately for him, he was constantly overshadowed by Ali and didn’t get the same attention as other fights due to his lack of charisma. He was constantly disrespected and his accomplishments downplayed throughout his boxing career. 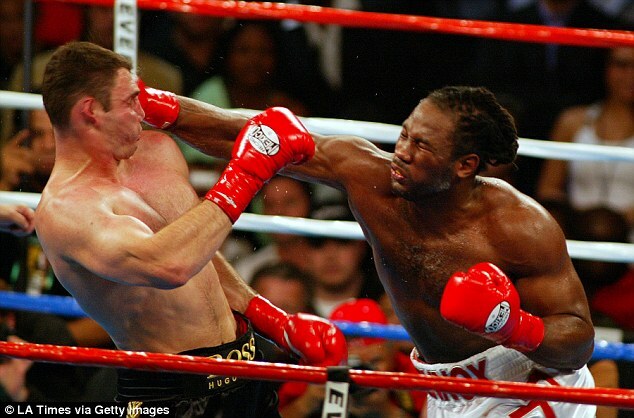 Lennox Lewis might just be my pick for the most underrate fighter of all time. He was overshadowed by the likes of Mike Tyson and co. throughout his career. 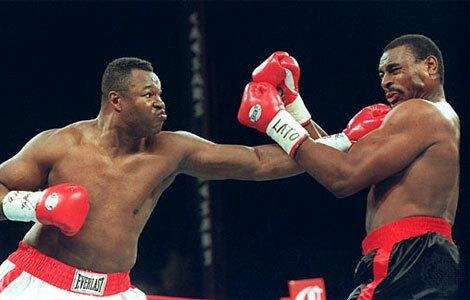 First of all, Lennox Lewis was an Olympic gold medallist for Canada at the 1988 Seoul Olympics, which is incredibly impressive. After turning professional, Lewis went on to never get “beaten up” (he lost, but only by flash KO and was never dominated) and actually avenged both losses, so he is one of the rare occasions where a boxer has beaten everyone he stepped into the ring with. Despite this, he is still not often mentioned as one of the best of all time.